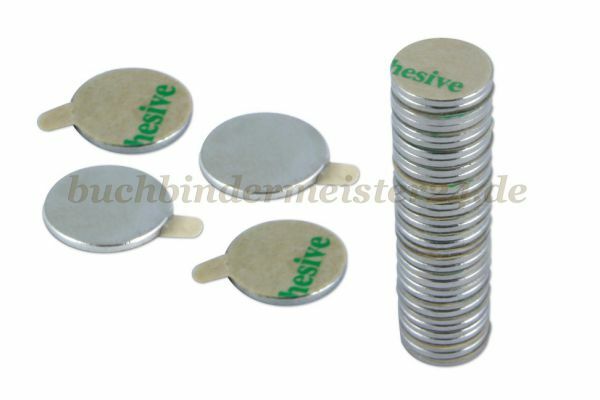 Neodymium disc magnets and neodymium block magnets are small but very strong magnets which are ideal for closing something. Whether as a closure for pockets, binders, folders or cell phone pockets the possibilities are endless. 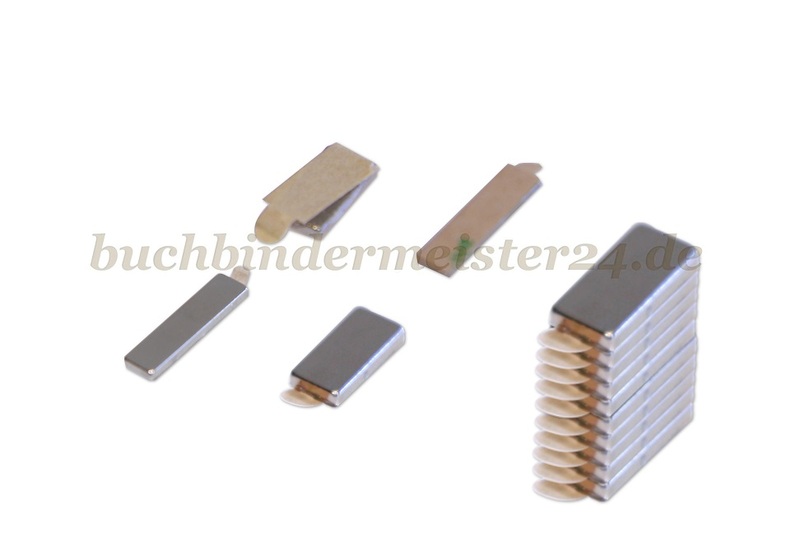 The neodymium disc magnets and neodymium block magnets are available in various sizes and strengths. You can also choose between a normal and a self-adhesive version.